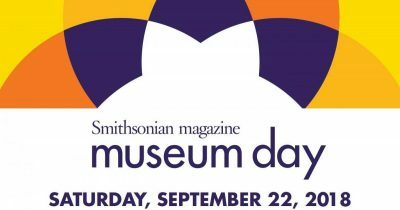 The Homer and Dolly Hand Art Center will be open on Saturday, Sept. 22, as part of Smithsonian Museum Day, an annual celebration of boundless curiosity hosted by Smithsonian Magazine. 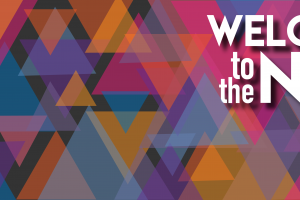 Museum Day represents a nationwide commitment to access, equity and inclusion. During this event, museums emulate the free admission policy at the Smithsonian Institution’s Washington, D.C., based museums. 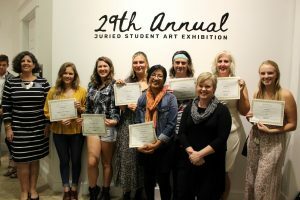 It is important to note that the Hand Art Center is always free for walk-in visitors. 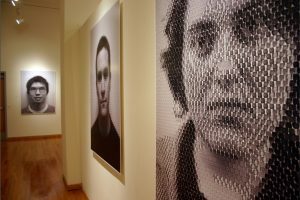 From noon until 4 p.m., The Hand Art Center will feature its current exhibits including “Anni Holm: The Immigration Project,” which examines the ramifications of laws created after the terrorist attacks of Sept. 11. The Hand Art Center is also highlighting the “Oscar Bluemner: Color Sketches” exhibit. 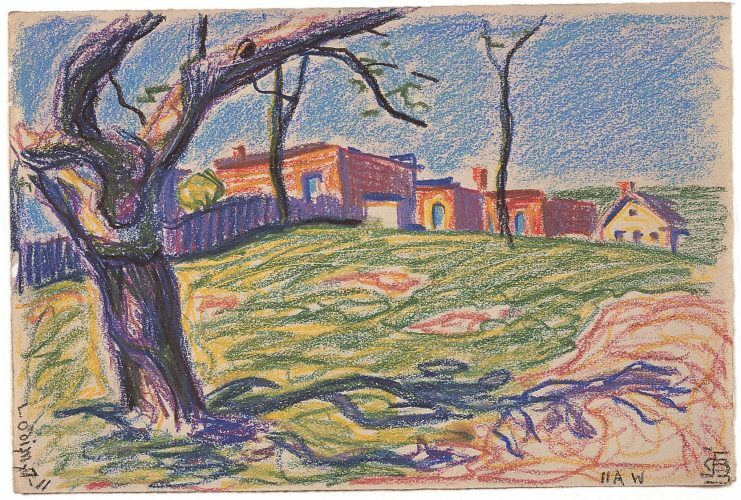 This exhibit features 31 drawings that demonstrate Bluemner’s rapid assimilation of the various strands of Post-Impressionism, notably the expressive mark-making of Vincent Van Gogh, the compositional alchemy of Paul Cézanne, and the Divisionism color theory of the disciples of George Seurat. In addition, this event will be a kickoff for Family Fun Saturdays. Family Days are educational celebrations for families to experience and learn more about art and culture. Visitors will enjoy hands-on art activities for kids of all ages.